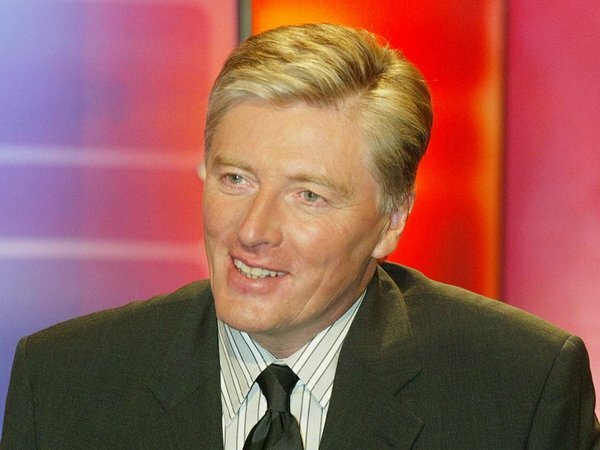 Kenny - "I expect I will watch the new Late Late Show"
With two days to go until his final programme as host of 'The Late Late Show', Pat Kenny has been talking about his feelings, his plans for the future and new presenter Ryan Tubridy. Speaking on 'The Will Leahy Show' on RTÉ 2fm, Kenny said: "I feel great. I made this decision a long time back but still you end up with eight or nine shows to do but... the end is nigh." Asked about whether he would watch the Ryan Tubridy-hosted 'Late Late Show', he replied: "I expect I will watch the new 'Late Late Show', yes. We'll all be consumed with curiosity. "I think Ryan will relish it. I rang Ryan when it was announced and I said my advice was enjoy every week, every month, every year and every decade on the show. "If you enjoy it, it will do well and he will do well." Of his career to date and time as 'Late Late Show' host, Kenny said: "I started off in entertainment. I was a DJ, and a formal announcer. I did a lot of stuff and moved toward serious programmes, but always mixed. "When I moved from one to another, the previous thing was always considered better. I just move on. I enjoy broadcasting. I want to be the best I can be, an accomplished broadcaster. My team has done so well for me. In 10 years 'The Late Late Show' audiences have never been higher. They're a winning team." Kenny also dismissed the impact media coverage has on his life. "I don't pay attention to the papers," he said. "I don't think I need to look too much further than the ratings. People vote with remotes. If 'The Late Late Show' was not more or less number one every week, then I'd have to ask myself the questions." Visit 'The Late Late Show' website.